Sugar Creek homes for sale are located in the first neighborhood (on the left) when you enter Sugar Land from Houston on I-59. Primarily built between 1972 and 1983, most of the 1700+ homes in this neighborhood are Traditional or Colonial in style with a few New Orleans style homes mixed in. On average, these homes are two-story homes with 3 bedrooms, 2 baths, and approximately 2867sf with 2-car garages, and a median lot size of 9365sf. 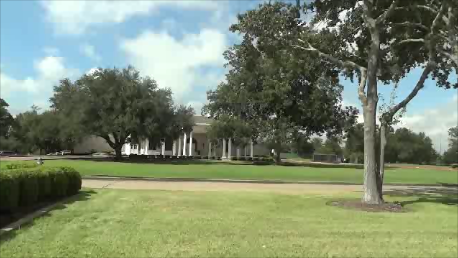 One of Fort Bend’s first and finest master-planned communities, Sugar Creek, graciously meanders around the Sugar Creek golf course where the Sugaer Creek Country Club resides. This is an older neighborhood, so there are not many neighborhood amenities unless you join the country club. There is one small neighborhood swimming pool. 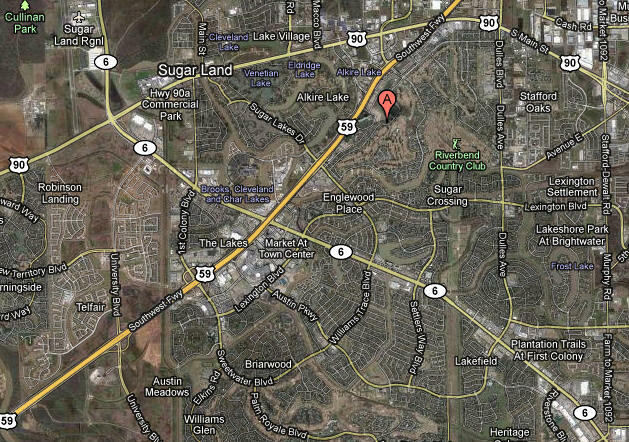 Here’s a map showing where Sugar Creek homes for sale are located. The following table shows the schools zoned to Sugar Creek Sugar Land. If you want the current ratings for these schools, please download the Guide to Sugar Land’s Best Neighborhoods. You can view the demographics of Dulles Junior High School, zoned to this neighborhood, below. This will give you some idea of the demographics of this neighborhood. This neighborhood really doesn’t have many amenities as shown below. You would need to join the Sugar Creek Country Club to have access to a community pool, clubhouse, tennis courts, and golf course. The annual HOA fee, which pays for these amenities, is approximately between $500 and $1500 depending on the type of lot. Homes on Country Club Blvd. have built-in lawn maintenance which is what would cause the high-end of these fees. 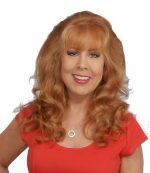 Go to Sugar Creek Home Owner’s Association Website or call 281-491-8977. Property taxes in this neighborhood may vary slightly, but are approximately 2.13 percent as of June 2018.